Water Battle at the Park! 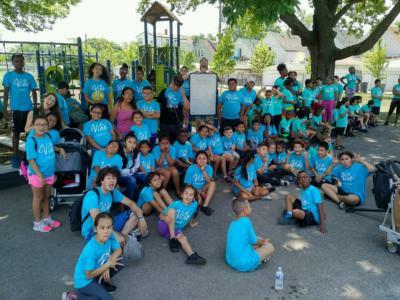 Summer fun with one of our partner organizations R City. Comments Off on Water Battle at the Park!